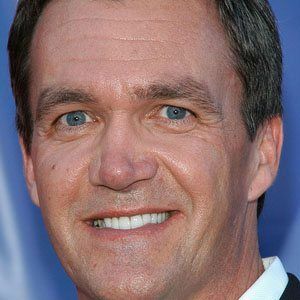 First gained recognition for his role as the unnamed janitor in the hit NBC comedy series Scrubs. 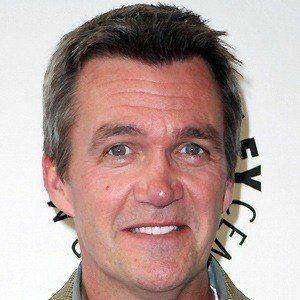 He later went on to star as Mike Heck on the ABC series The Middle. 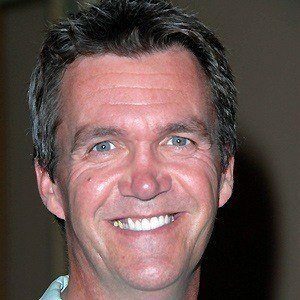 He made his TV debut on the series Brookside in 1982. 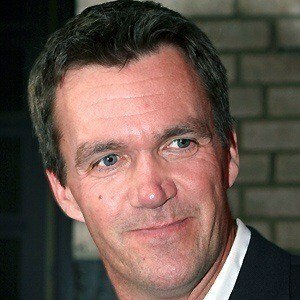 Some of his early film roles include The Fugitive, Rookie of the Year and Baby's Day Out. 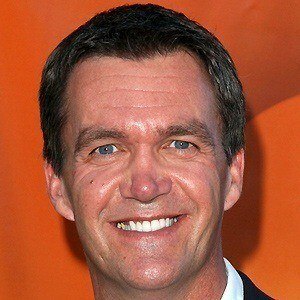 He voiced the character Max Flush in a 2013 episode of Bob's Burgers. He appeared on Key and Peele in 2014 and on Undateable in 2015. He was raised in a large family with five siblings. His character and Zach Braff's character J.D. had a constant rivalry on Scrubs.